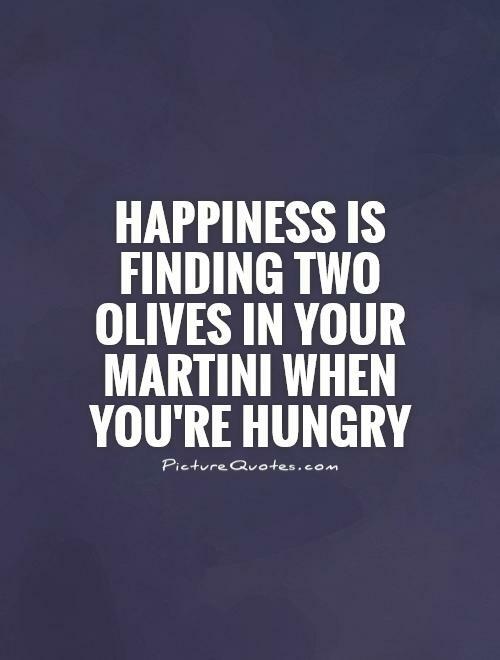 When you think Martini, you think class, sophistication and high society garnished with a couple of olives. 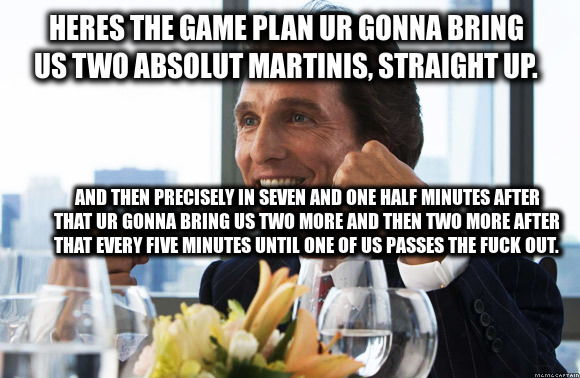 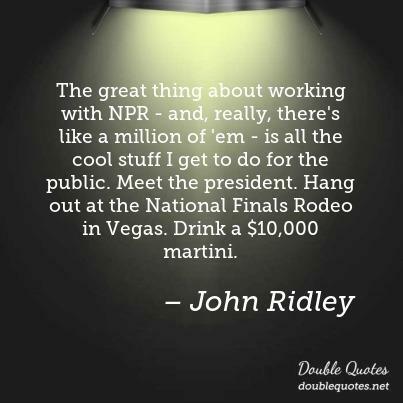 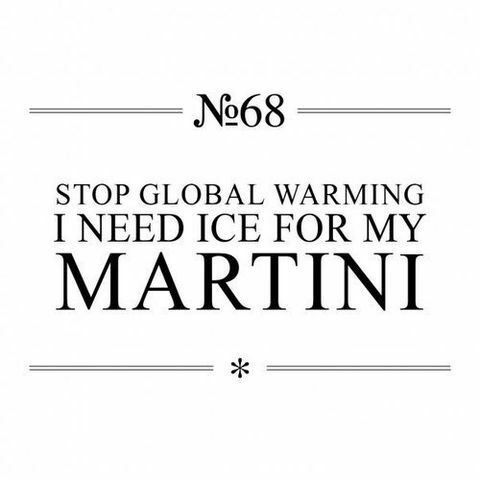 That’s exactly what the organisers of World Martini Day would have you think. 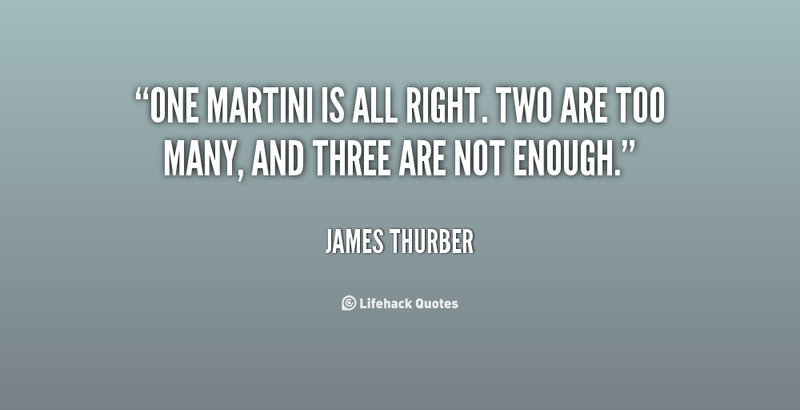 Still, there are some of us who can sip on a clean and crisp Martini whilst holding a hint of humour in our hearts. 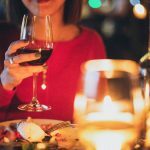 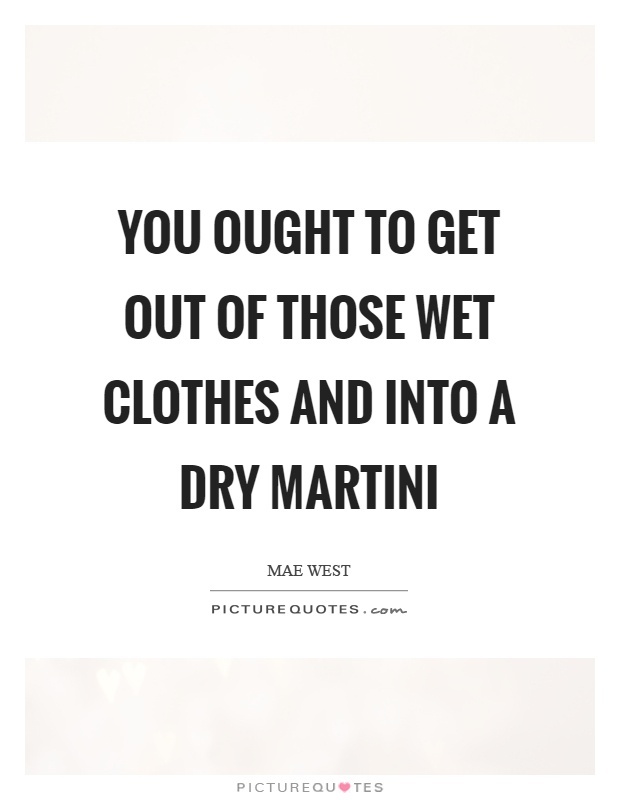 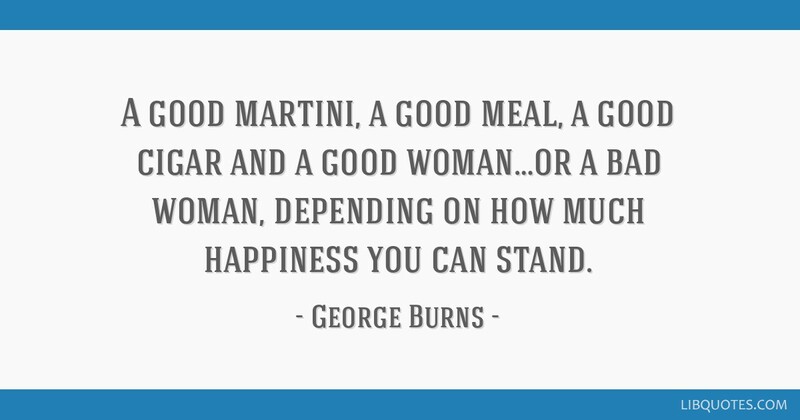 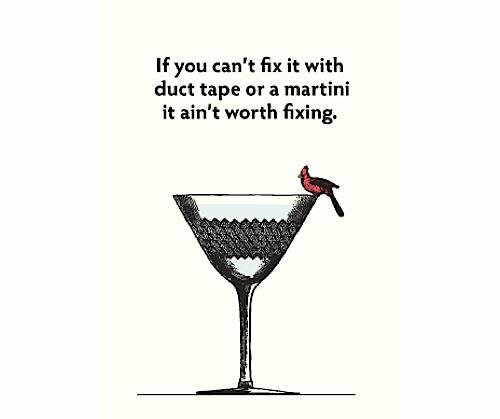 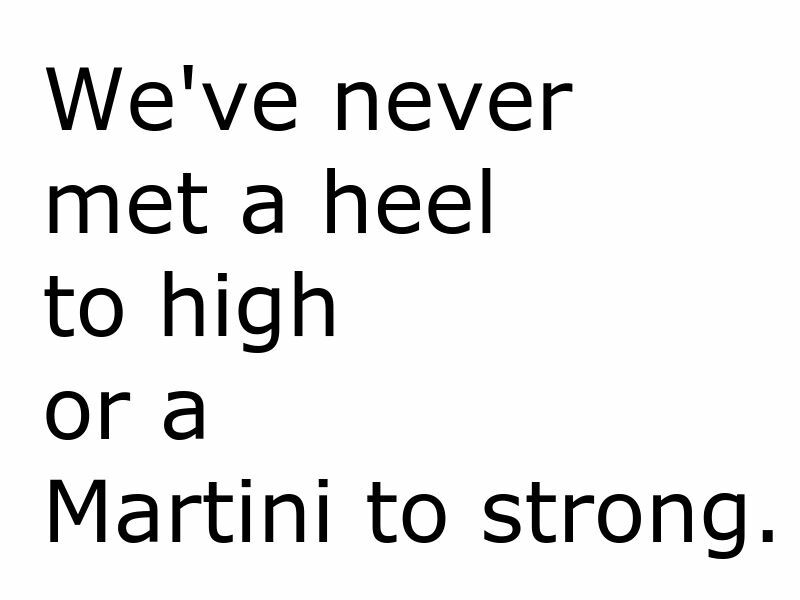 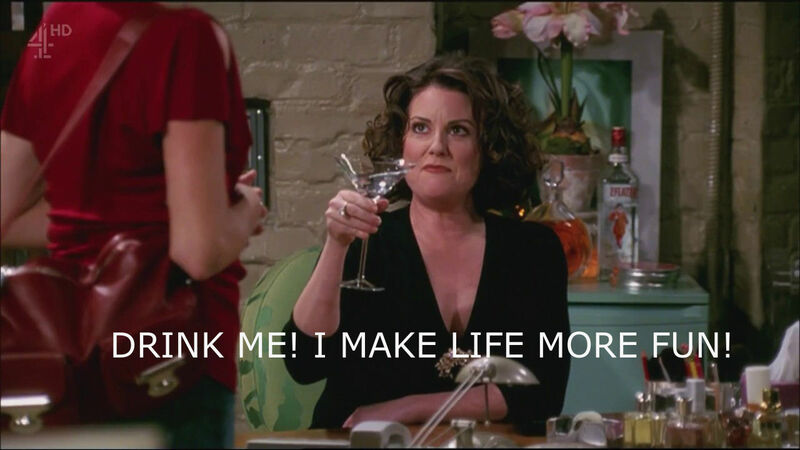 Here are a few Martini quotes that will put a smile on your face before your third Martini does.